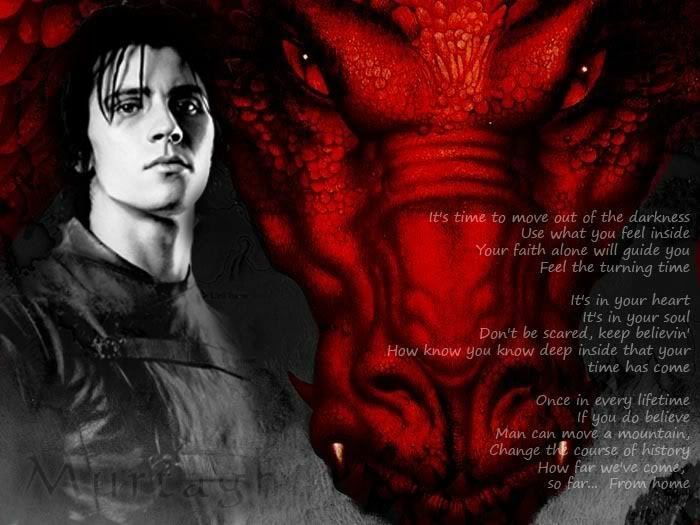 murtagh amd thorn. . Wallpaper and background images in the eragon club. can someone help me out and tell me where it's from plzzz.